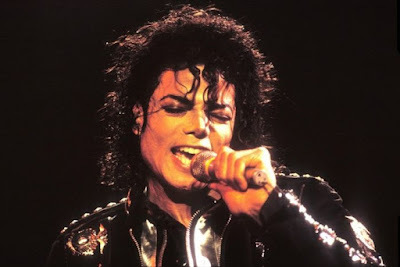 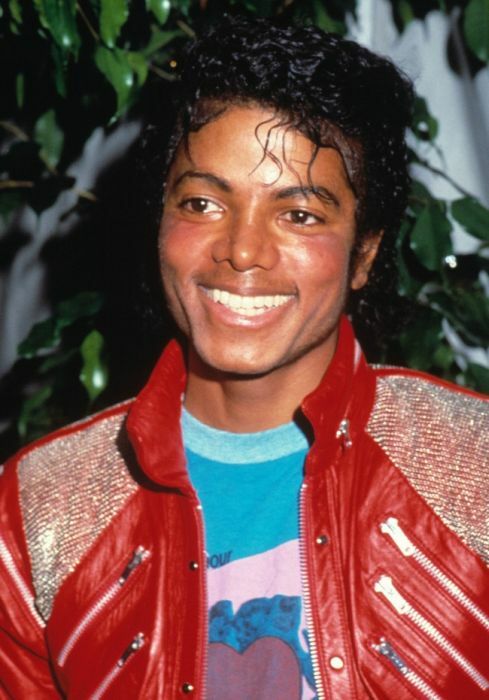 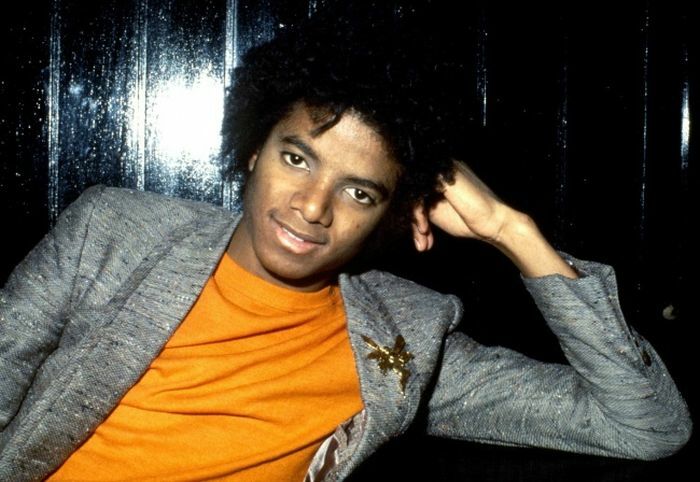 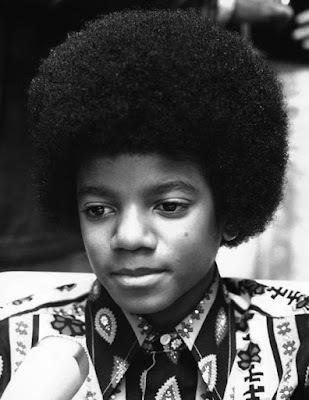 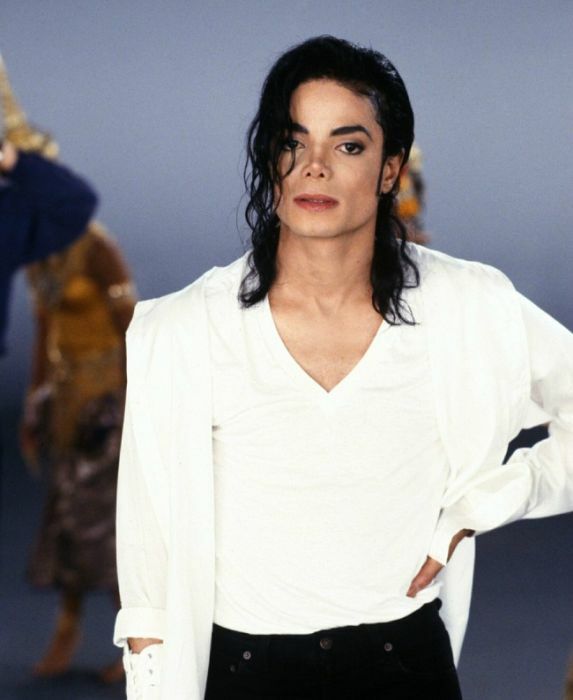 Michael Jackson was one of the most famous people on the planet, and he changed the face of music. 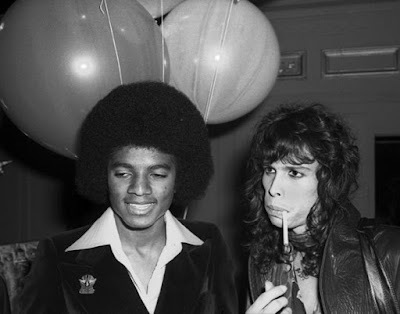 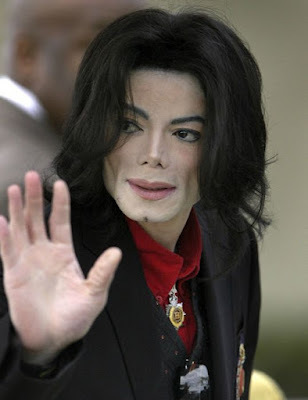 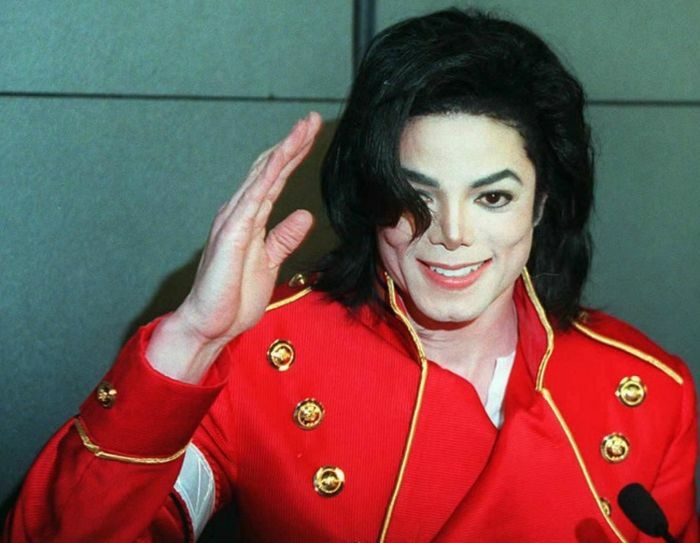 Michael also changed his own face many times over the years, and by the time he passed away he look completely different. 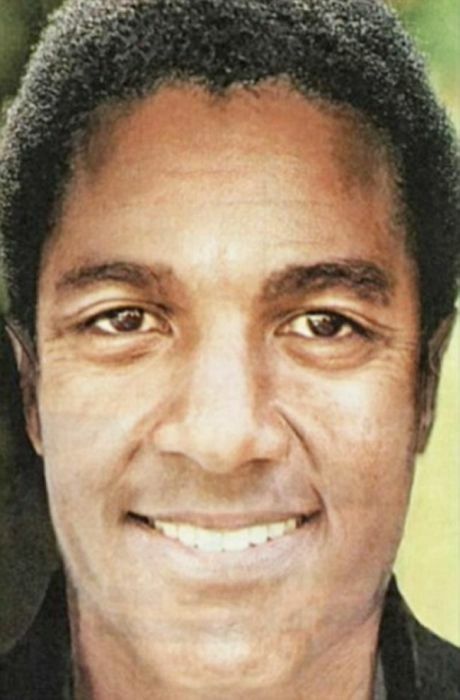 Here's what Michael would have looked like if he never made all those changes.